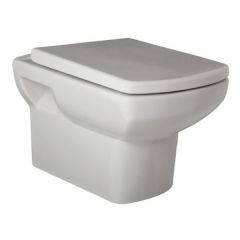 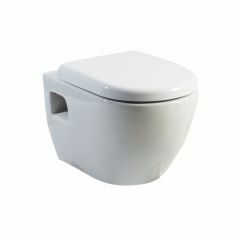 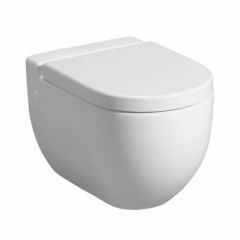 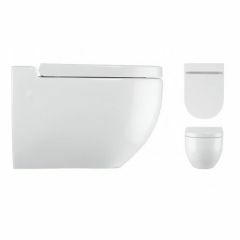 Similar to the back-to-wall pan, wall hung toilets are perfect for a smaller bathroom. 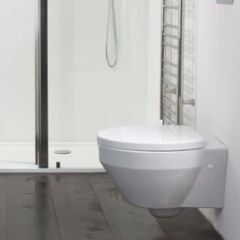 As the toilet is mounted on the wall, it appears to float and makes the bathroom floor space look larger. 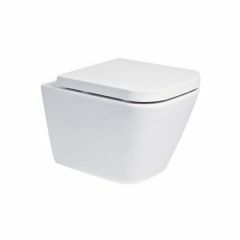 The concealed cistern is installed within the wall, which not only gives an uncluttered look, but also opportunity for easy cleaning. 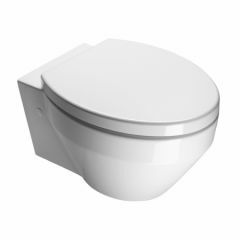 Wall mounted toilets have a sleek and contemporary design; a popular choice if you wish to achieve a luxurious hotel-style bathroom. 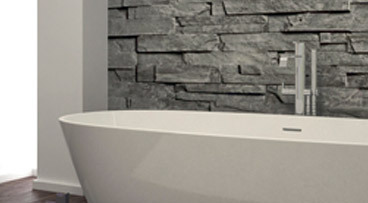 But, I’m sure you’ll be glad to know, you do not have to break the bank to get hold of this designer look. 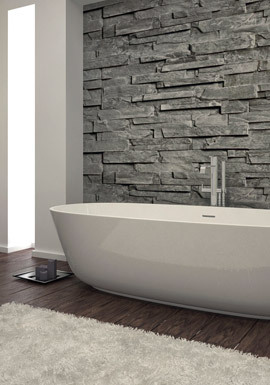 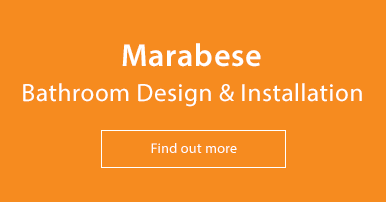 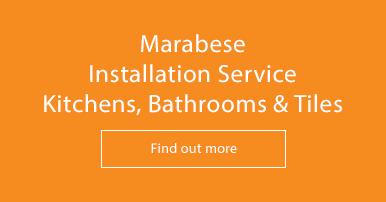 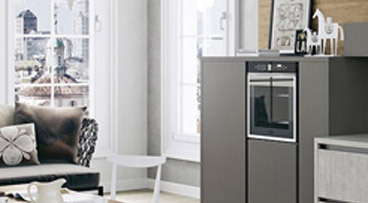 Browse our numerous styles below and give us a call for prices on 01234 324598.